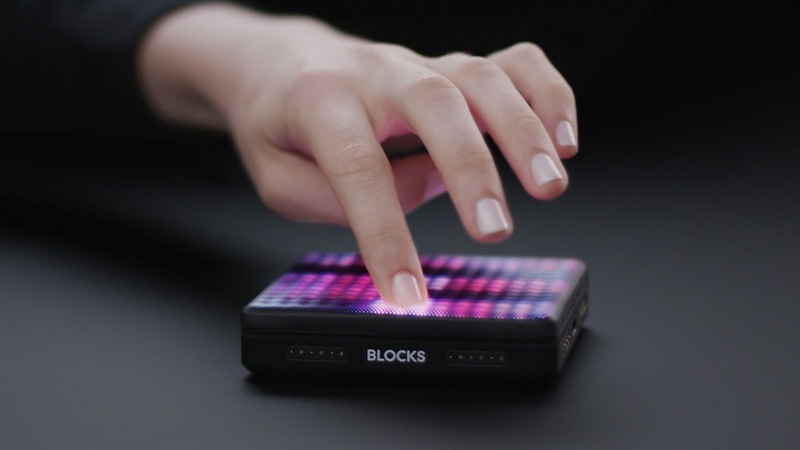 ROLI has launched a new model of Lightpad Block and a series of upgrades to its NOISE app. The Lightpad Block M is the next generation of the Lightpad Block, a surface for sonic control, that launched in November 2016. Music-makers can recreate the sounds of drums, cellos, flutes, synths, and hundreds of other instruments just by touching the Lightpad Block, which is both a palm-sized music-making device in its own right and a piece of the expandable BLOCKS system. The Lightpad M creates a more sensitive and precise playing experience that is on par with ROLI's instruments like the Seaboard RISE. Microkeywaves. Inspired by the wave-like undulation of keywaves on the surface of ROLI's Seaboard instruments, the microkeywaves of the Lightpad M provide additional tactile feedback on an already sensitive surface. 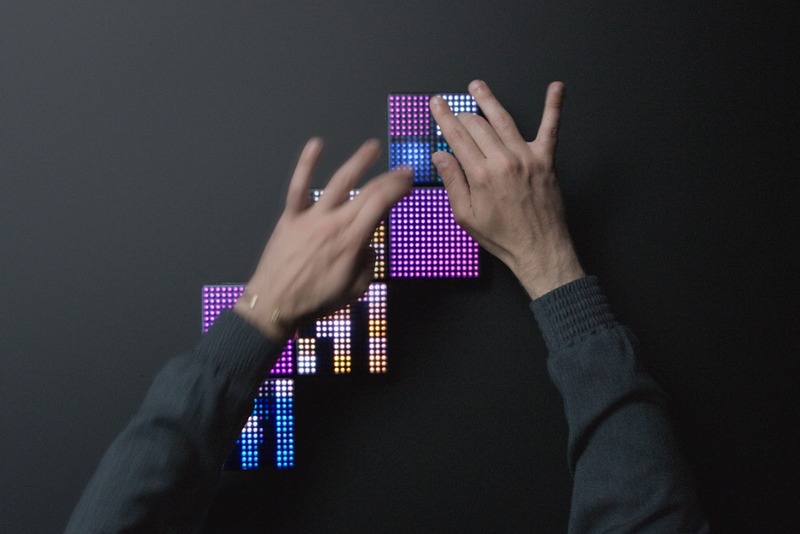 They mark a major revision from the flat surface of the original Lightpad Block. Brighter surface illumination. The Lightpad M is 50% brighter than the original Lightpad Block. It features a higher contrast display and much richer color definition. NOISE 3.0: The newest version of ROLI's free app introduces major improvements to clip launching, clip editing, and user-interface navigation as well as new acoustic sounds. Together with the recent introduction of Seaboard View and Mixer Mode, the updates make NOISE 3.0 a mobile sketchpad for making music on the go. Acoustic instrumental soundpacks ($9.99 in the NOISE Soundpack Store): Cello, violin, clarinet, saxophone, and other acoustic instrumental sounds are now available to explore in NOISE. Treble Quartet and Bass Quartet are two new soundpacks from Audio Modeling that are powered by the SWAM engine. The Bass Quartet soundpack is bundled with the Lightpad M. Treble Quartet is bundled with the Seaboard Block. NOISE Audio Unit for GarageBand: Over 400 polyphonic sounds from NOISE are now available to play and edit in GarageBand, Apple's popular music production program that comes with iPhones and iPads. Music-makers can bring their favorite NOISE sounds into their GarageBand workflows with the new NOISE Audio Unit plug-in for iOS. Now available for both models of Lightpad Block and Seaboard Block. Ableton Live Lite: A customized version of the Ableton Live DAW for desktop, is included with every Lightpad Block. Integration with Ableton Live Lite transforms the Lightpad Block into a control surface for launching clips, controlling instruments, and creating tracks within Ableton Live. Coming soon for both models of Lightpad Block. Strobe2 Player: A desktop sound player version of the polysynth from FXpansion. Explore 50 included sounds and three macros in Strobe2 Player — and upgrade to the complete Strobe2 synth for $79. Strobe2 Player is fully compatible with MIDI Polyphonic Expression (MPE) controllers like the Lightpad M. Now available for both models of Lightpad Block and Seaboard Block. Tracktion Waveform: The digital audio workstation (DAW) from Tracktion and the successor to T7. Waveform (worth $99) handles MIDI polyphonic expression data from ROLI instruments. 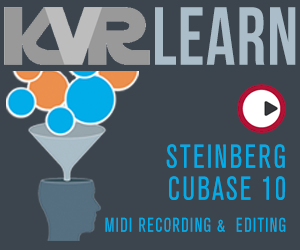 Its visualizer is designed to allow quick and intuitive changes to expression parameters like pitch and timbre — all on one screen. Now available for both models of Lightpad Block and Seaboard Block. 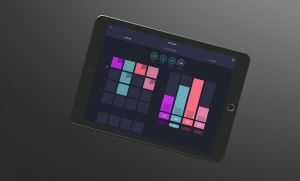 Price: The Lightpad M is $199.95 (£189.95, €219.95) on ROLI.com.